Names You Can Trust is an independent record label based out of Brooklyn, NY. Since 2004, the label has manufactured a mix of vintage & modern sounds typical of the New York experience - - spanning Afro-Latin, Reggae, Disco, Dance & Instrumental Music. NYCT has operated on the cutting edge of the intimate connection between New York City’s immigrant population and its global roots, having debuted several new-generational acts from the burgeoning markets of South America including Colombia, Brazil, Peru & Argentina. The label's constantly expanding roster is a perfect glimpse into the local yet global New York City underground. 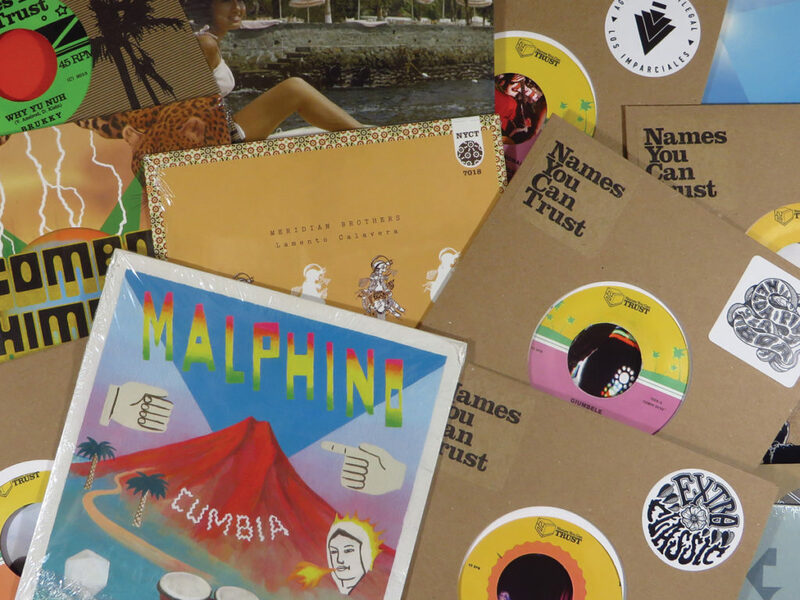 Names You Can Trust has an extensive catalog of releases (both master & composition licenses) that is represented by our partners at Bank Robber Music & Rough Trade Publishing. If you would like to use our music in films, television, commercials, video games or compilations of any size, please contact us or our partners directly to discuss terms. Names You Can Trust and its catalog of imprints is distributed exclusively in North America by our sister site and web store, Independent Grand. We currently work with distribution partners in London, Tokyo, Colombia & Mexico. 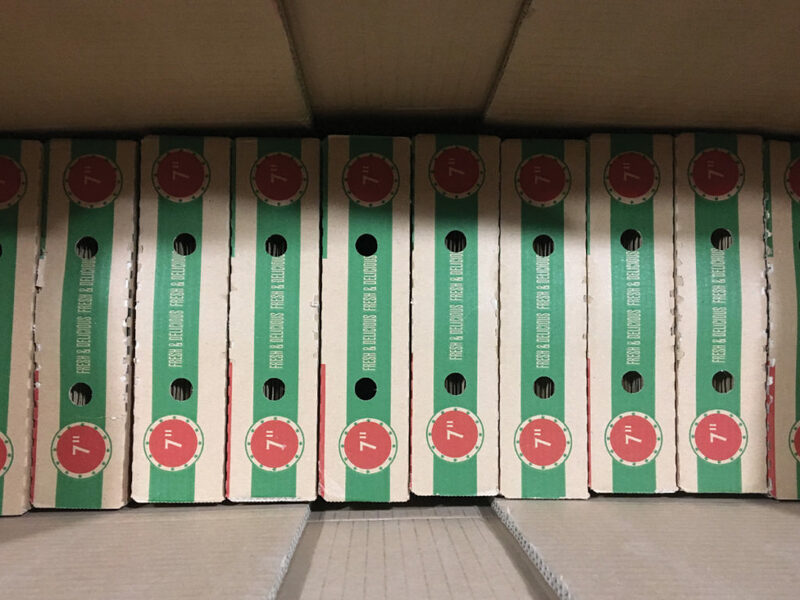 If you are a record shop or private seller and interested in stocking the NYCT catalog, contact us for our wholesale price list. 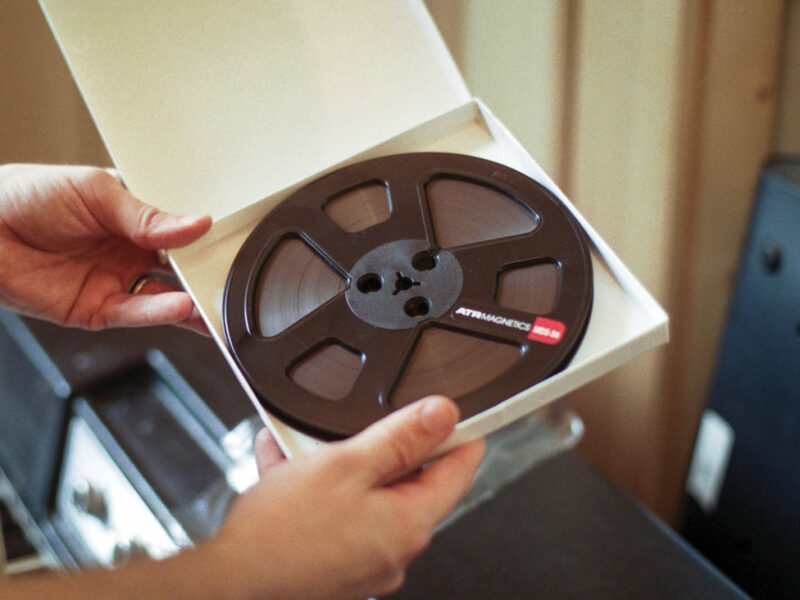 NYCT also provides full service manufacturing and distribution options for third-party independent vinyl record labels, having already turned around releases for artists and labels in New York, Finland, London, Colombia & Japan.